Please note that we must cooperate fully should a situation arise where we are required by law or legal process to provide information we may have on our files. When using the site you may wish to contact us about a particular aspect of our Club. In order to do this, you will be asked to enter personal data such as your name, email address and maybe even a contact telephone number. We may periodically generate reports from website traffic logs. These reports provide aggregate site visitor information and trends, and do not contain personally identifiable information of individual website visitors. 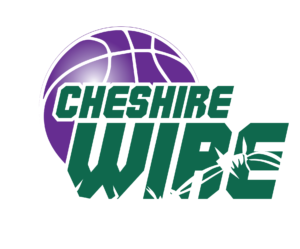 Such reports are used to improve the cheshirewire.co.uk website. We will not rent or sell any of your personal information, such as name, address, email address, to any third party. You have a right to receive a copy of the personal data that we hold about you and to ask us not to use any of the data or information that we hold and to correct your personal data. 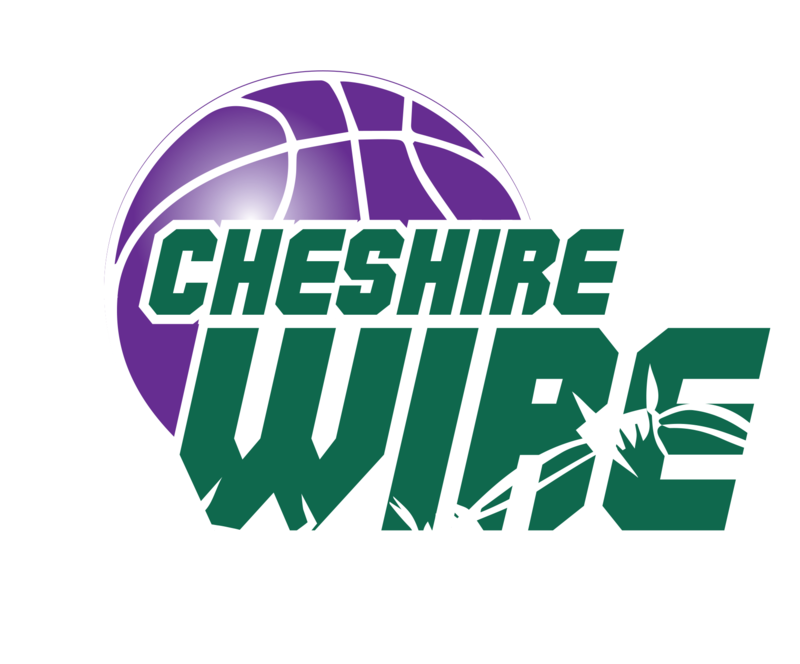 This can be done by emailing us at Cheshire Wire Basketball Club.